Aquila Safari Private Game Reserve | Spa / Gee Whiskers! 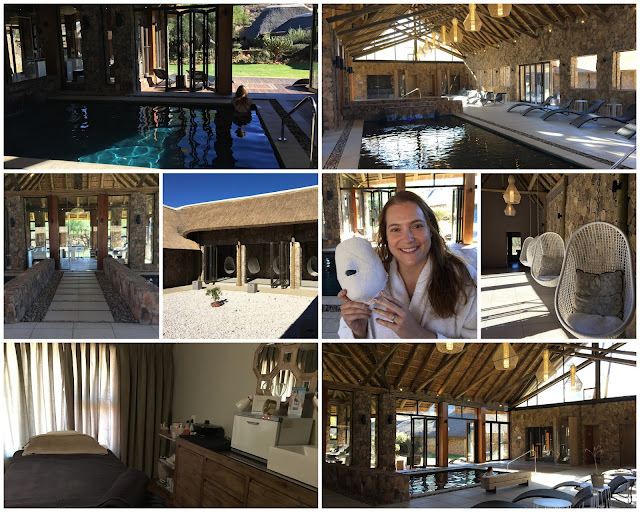 Those of you who follow me on social media will already know that I spent a weekend at Aquila Safari Private Game Reserve to test out their new spa facility. Aquila is a 4 star private game reserve just under 2 hours from Cape Town. It is a very well known resort that offers viewing of all of the Big 5 but what makes them even more special are their efforts in conserving and protecting the animals that they are known for (as well as the less popular animal species such as birds, smaller big cat varieties and reptiles - to name but a few). The main reason I was at Aquila was to visit their newly opened Spa and test out some of the treatments (see full spa menu here) - so I'll focus on that in this post and do another post on the other activities JP and I did. The spa is a haven from the busyness of the lodge. Because this reserve is so popular with day visitors, it can get quite busy and the management definitely took that into account when deciding on the design of the spa. The spa sits within the main compound but is sectioned off for the general day visitors and only if you have paid for a treatment or paid to use the spa may you make use of the spa facilities. The spa has 10 good sized individual treatment rooms, 2 couples or group treatment rooms, 2 large indoor heated pools, a steam room, sauna room and on top of all of this, there is a 3rd outdoor pool for those who want to swim and sun tan away from the crowds. The building has defined spaces which helps to spread the guests out a bit and I feel this allows guests to not feel as though the spa is overcrowded. The heated pools are separated, there are lounging areas around the indoor pool, spa garden and around the outside pool AND there are hanging chairs along a walkway towards the treatments rooms which overlooks a zen garden. On offer within the spa are naturally flavoured waters, teas and coffee - so you can really spend many relaxing hours in there. JP accompanied me on the trip so we decided to have the Rose Quartz Couples Massage (R1290 per person for 90 minutes). This massage is designed for relaxation and that is exactly what it did. The therapists use polished rose quarts rocks to massage and in between to help relax tense muscles they use traditional massaging techniques. It's a really good combination in that you get rid of tension while still enjoying the massage. I experienced no discomfort during my massage but still left the room with the feeling that my muscles have relaxed - if that makes any sense. When I've gone for certain massaged in the past, I really have to hold my breath at times when they work out a knot but the therapist at Aquila really took her time and worked on the tense muscles in a way that was soothing. It was pure bliss! On the Sunday I was also treated to a QMS Neo tissuedermie facial (R1150 for 75 minutes). I've heard so many great things about QMS products and facials so I was VERY excited to see what all the fuss is about. The facial's key focus in on exfoliation. After a thorough double clease, an AHA enzyme fluid is applied to your skin (this is a very active product and you can feel tingling as soon as it is applied). The enzymes help breakdown the intercellular bonds to encourage the dead skin cells to come loose. After this an algae mask is applied and this is where the facial got really strange - because I didn't really know what to expect - but I still loved it. The algea mask is really thick and feels gel-like on your skin. It is cools the skin down (after the enzymes have heated things up), locks in moisture and also helps to desensitise the skin (so you don't leave the spa with a glowing red face). The part that was strange about this, is that the thick gel is applied over your eyes and mouth (the therapist does confirm with you if you want it kept open so if the thought of being completely covered and only having your nostrils open doesn't appeal to you, you can most definitely say no). The mask is left to dry (during which you get a hand and arm massage) and then gently peeled off your face once it has set. It left my skin feeling so refreshed. Collagen is then applied to the skin to help boost skin firming and cell regeneration. On top of this collagen also helps to improve hydration and has protective properties. This is allowed to settle in for a bit and then another mask is applied - Relax-on-Firm mask. It is really thick moisture regulating mask that is soaked into pieces of cloth. These cloths are then positioned over your entire face (again, covering your eyes and mouth) - during the treatment it felt as if I was having a plaster of Paris mask made to fit my face - and I was right - that is exactly what it is! But obviously this mask's purpose is to help the products absorb into your skin. I know some people might be put off by the thought of having your entire face covered but I really loved it. It "shut the world out" and while the mask was setting I got the most divine shoulder and neck massage. It was heavenly and I almost fell asleep (I NEVER sleep during treatments). 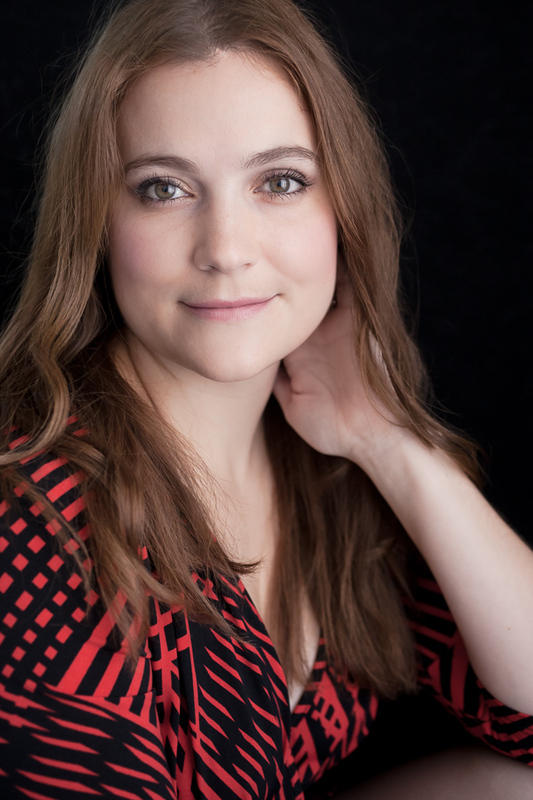 The thing that really made this a standout facial for me was that I left the room with skin that was not reactive, not blotchy and looked healthy. I couldn't believe how radiant my skin looked. I checked my face throughout the day and the effects were still there and my skin looked good for days to come. I is the perfect facial to kick start a skin overhaul in my opinion, it gets rid of excess dead skin, puts in good foundations (all the collagen and hydration) and then allows you to take over. Obviously, this is the type of facial you should definitely have regularly, but I am aware that the cost is not very affordable - but you are paying for the amazing ingredients within these products - you are paying for results. The spa has full changing room facilities - showers, soap, conditioners and hair dryers. So you can wash away any oils before heading off to enjoy the rest of the reserve. It is such a comfortable space and the design is really beautiful. The spa opens at 8am and closes at 10pm which gives guests the flexibility to fit a treatment into their day without missing out on any of the other activities that the reserve offers. This is a perfect day trip for those who just want to break away and relax (it's not too far from Cape Town) and is a great over night stay where everything you need to enjoy a mini-holiday is in one place. I tried my hand at filming while I was there - I am by no means a vlogger, but it gives you an idea of the spa in a short video. Disclaimer: I was invited to visit Aquila Safari Private Game Reserve and did not have to pay for my stay nor for my treatments at the Spa. Although the trip was paid for, the views and opinions shared in this post are my honest thoughts.